Racing games have never been more fun then with the SPEED-RACING wheel from PIRANHA. Racing on a table? 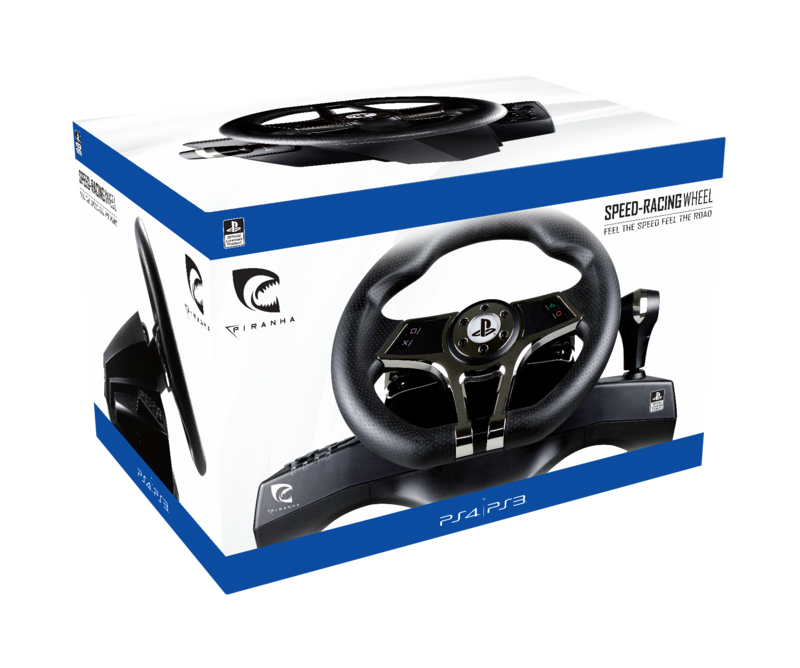 We got you covered, the GT-RACING Wheel from PIRANHA has 2 preinstalled suction pads.